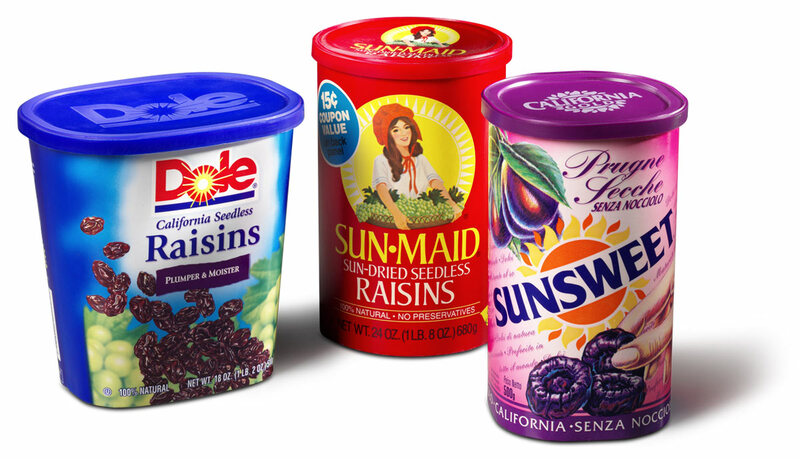 The competitive dried fruit market requires a package that will preserve the product inside and stand out on the store shelf. It must also have the compression strength required of a reusable container. The round and non-round containers formed on PMC 2500S or PMC 1300 series machines are efficient for in-plant operations. PMC customers appreciate the low container cost, high quality graphics, barrier protection and package strength.